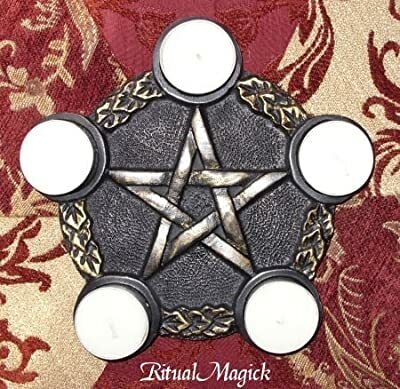 Our Pentacle Altar Tile with 5 Pentacle Corners has a gorgeous design and in our opinion, plus the opinion of many happy customers, a rustic yet witchy elegance to it. 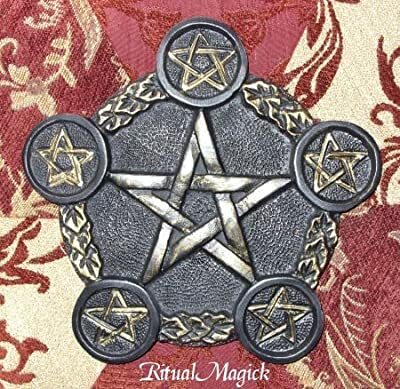 Especially given the great value price, this Pentacle Altar Tile also has a good size and nice overall weight to it. 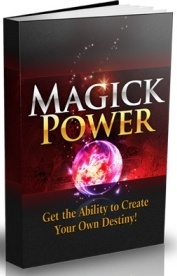 It is very well made and constructed together and will look great on your Wiccan altar. The addition of candles gives a nice degree of calmness and stillness allowing greater focus on your meditations! 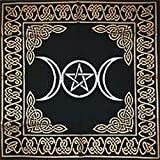 This metal altar tile features a large pentacle in the center and 5 smaller pentacles in each corner. Each smaller pentacle features a rim to hold tea lite candles securely. 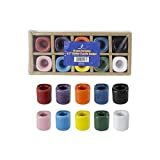 Place a tea lite candle in each corner or place elemental offerings during your ritual.